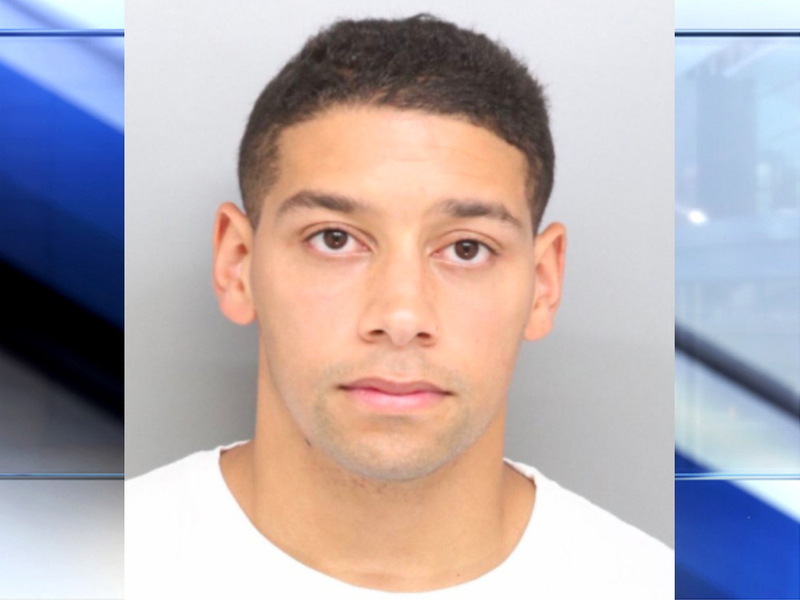 CINCINNATI -- A Cincinnati firefighter accused of attacking three people claims he is also the victim of an attack, according to his attorney. Justin Bancroft, 27, is accused of assaulting three people outside of Holy Grail at The Banks after 10 p.m. on Aug. 24, court documents state. Bancroft appeared in Hamilton County Municipal Court for his arraignment Friday alongside his attorney Stew Mathews. Mathews told the Hamilton County judge that Bancroft’s car was surrounded by people as he tried to leave the scene and other people attacked him. "After reviewing that video, they (police) say at no time during any of this do the four involved throw a punch," Wood said. "And that the account that the defendant gave them is not supported by the video." The judge ordered Bancroft be held on a $125,000 bond. Cathy Ritter, spokeswoman for the Cincinnati Fire Department, told WCPO that Bancroft was put on unpaid leave Wednesday -- the first day he was expected to report for duty since the charges were filed.